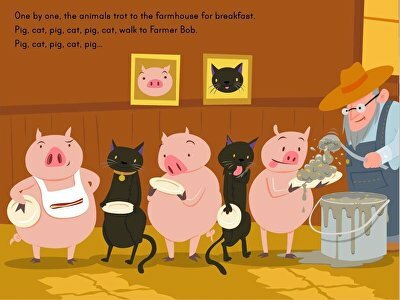 Pig, cat, pig, cat ... children work on patterning skills with this interactive story. 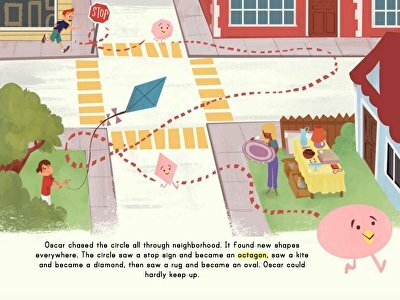 For a leisurely geometry lesson, let your kid relax and read this charming storybook. 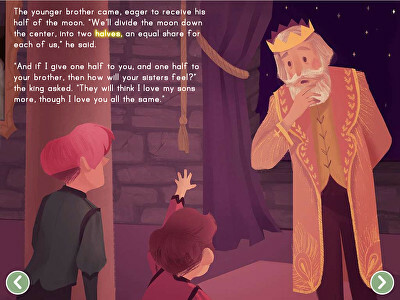 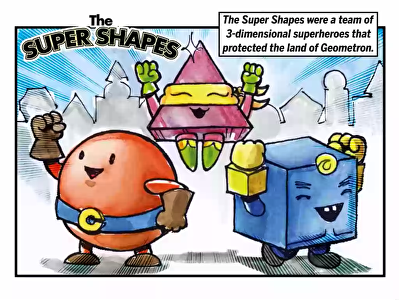 Kids will love practising basic shapes with this whimsical story.